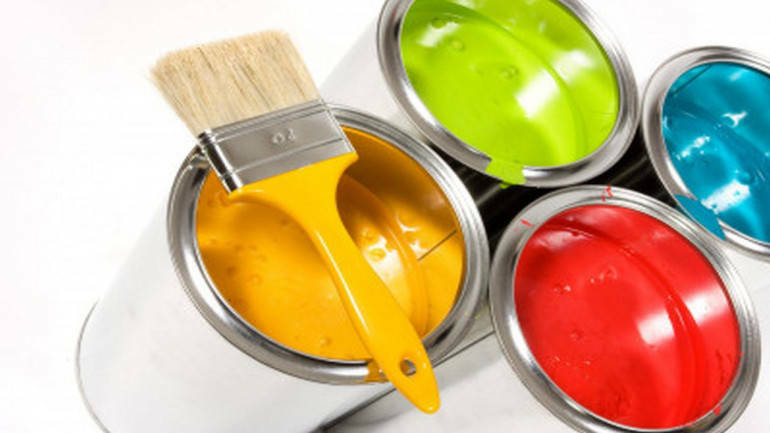 Berger Paints, India’s second-largest decorative paints company, Q1 FY19 performance came in ahead of expectations as it reported double-digit volume growth, way ahead of peers: Asian Paints and Kansai Nerolac. Operating margin expanded despite inflationary cost pressures on account of cost control measures and economies of scale. The company continues to remain market leader in its segment and appears to be on a secular growth path as it continues to grow faster than the industry and gain market share. For the quarter gone by, revenue increased 18.9 percent year-on-year (YoY) to Rs 1,483 crore. Gross margin declined 39.5 percent (versus 40.6 percent YoY) as the company is facing input cost pressures, amid increasing crude prices. Earnings before interest, tax, depreciation and amortisation (EBITDA) increased 23 percent YoY to Rs 227 crore as margin expanded around 50 basis points due to economies of scale and effective cost control measures. Profit after tax increased 22 percent to Rs 134 crore as higher interest costs and taxes were offset by decline in depreciation expenses and increase in other income. The strong operational performance for Q1 FY19 was due to expansion of dealer and sales network. The company recorded around 16 percent growth in the decorative paints business, which constitutes around 70 percent to overall revenue. Volume growth was slightly ahead of its peers, which also reported a double-digit growth in the quarter gone by. The same from rural markets continues to outpace urban markets as consumer demand in rural areas continues to receive a boost from a normal monsoon. The Nepal business continues to make strong progress in terms of revenue growth and profitability. The performance of its Poland-based subsidiary, Bolix, also improved on a yearly basis. Berger has created another subsidiary in the UK and it expects strong business from this segment in 2019. Saboo Coatings, the specialty coatings maker, which Berger acquired last year, reported an improvement in performance during the quarter gone by. The company is planning to form a 51:49 joint venture (JV) with Rock Paints (Japan-based manufacturer of automotive refinish paints). The JV is being set up with the aim to capture the refinishing paints market. Titanium dioxide (TiO2), the key raw material for paint companies, has moved northwards in the past one year and is weighing on gross margin. The company has witnessed some margin pressure in the past few quarters as raw materials linked to crude continued to move northwards. As per ICIS, the world’s largest petrochemical market information provider, prices of TiO2 have peaked out and should soften going forward as the supply strain continues to ease. With oil prices stabilising around current levels and TiO2 prices coming off, input price pressures might ease off in coming quarters. However, the adverse movement of the rupee against the dollar might drag margin as a large portion of these raw materials (30-35 percent) are imported. Industry players have been tackling persistent input cost pressures with gradual price hikes. As the input costs continues to inch up, the management is gradually raising prices to pass on costs to customers. After the 1.5 percent hike announced in March, it had announced another 2.1 percent price hike effective May. Implementation of the Goods & Services Tax (GST) and Real Estate Regulatory Authority implementation hampered consumer demand to a large extent last fiscal. However, the demand environment is gradually improving as the economy is on gradually recovery path after these disruptions. Reduction in the GST rate (from 28 percent to 18 percent) for paint companies bodes well for the industry and should help shift demand from unorganised to organised players for entry level customers. The stock has seen a near 10 percent rally after the result announcement and is now valued at more than 50 times FY20 price-to-earnings multiple. The latter seems in line with that of FMCG frontrunners and also sector leader Asian Paints. The valuations seem to factor in near term positives and offers limited upside from current levels.